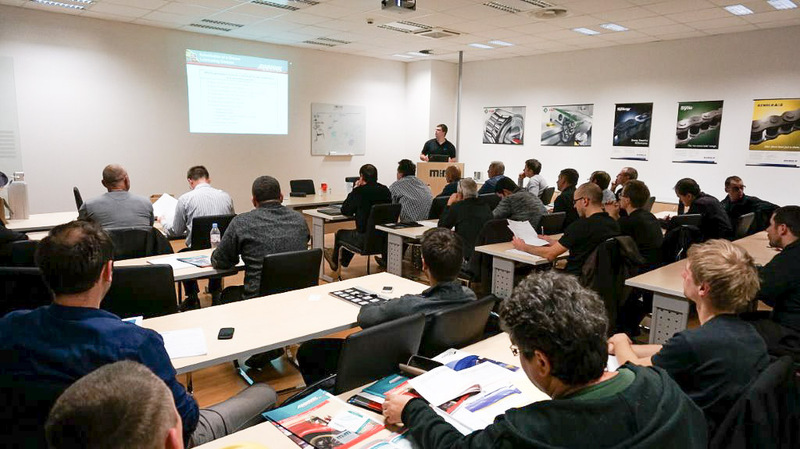 We are fully aware of the importance of active involvement with our customers and that is why we organize goal-oriented technical training courses with the purpose of achieving maximum efficiency. We provide further knowledge for our clients by informing them of the most current trends in the field of industrial maintenance. We constantly nurture business relations with our customers through recent development and technical solutions. Who are the courses intended for? Our training courses are intended for all our business partners who wish to keep up to date and follow the newest trends in technology with the purpose of achieving the most efficient use of assets. How are the courses carried out? 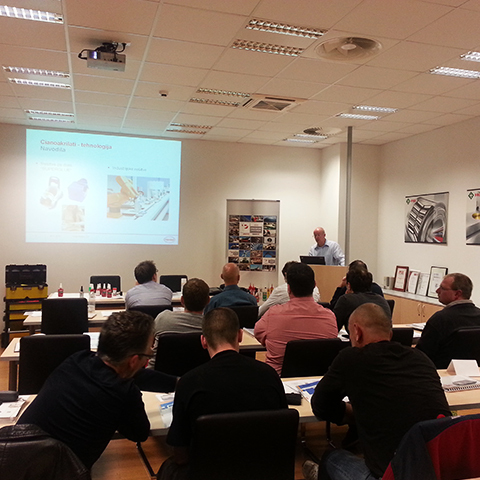 Training courses and product presentations are carried out at our premises or at desired location. 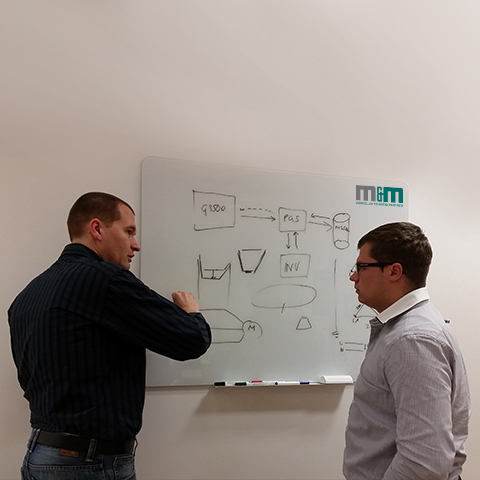 To achieve the highest level of quality, all our courses are finalized in groups (up to 40 people) and are led by our engineers and highly-qualified experts from supplier companies.